Year after Rhoden family massacre, any progress on solving notorious Pike County crime? State and local police have spent a year trying to find the Rhoden family's killers. They've arrested no one. They've identified no suspects -- not publicly, anyway. And so the mystery continues: Who is responsible for one of the most notorious massacres in Ohio history? Attorney General Mike DeWine and Pike County Sheriff Charles Reader plan to answer questions about the case Thursday at 10:45 a.m. in Columbus. They're holding the news conference "due to a large number of interview requests," with a one-year anniversary approaching. We will stream the conference on WCPO.com and the WCPO app . 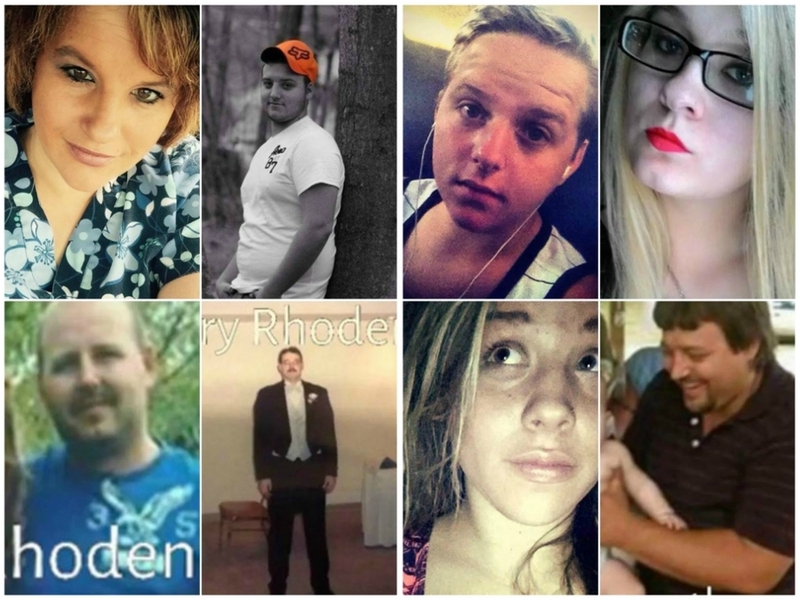 Eight members of the Rhoden family were killed at four homes April 22, 2016. The killings still haunt residents of Pike County , a small, rural area nestled among the Appalachian foothills south of Columbus. Seven adults and a 16-year-old boy from the Rhoden family were found dead April 22, 2016 at four properties near Piketon. A newborn, another baby and young child weren't harmed. A coroner determined all but one of the victims had been shot repeatedly, and some had bruising. The largest hint of progress came six months ago, when Reader told WCPO the killers are likely locals . But Tim Reagan, head of Cincinnati’s Drug Enforcement Administration office, said he's confident that's not the case. A month after talking with the I-Team last year, Reader issued a warning : Anyone who lied to or misled investigators would be arrested. "Including family, friends and neighbors of the victims, if necessary," he wrote. Leonard Manley, father of Dana, previously said he had "held nothing back" from investigators. "He can question us all he wants to question us, and he ain't going to find out one more thing than what we already told him because we don't know nothing," he said. Manley added that "someone probably does" know something, pointing out that the family's dogs apparently didn't confront the killers. "I mean, they wouldn't have gotten in there if they didn't know that dog," Manley said. 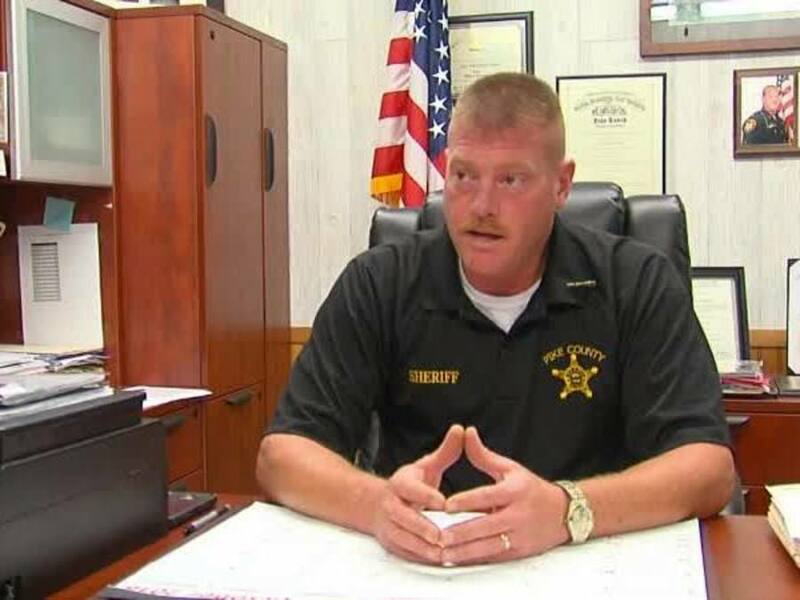 Thursday's news conference is scheduled for 10:45 a.m.
Attorney General Mike DeWine and Pike County Sheriff Charles Reader plan to answer questions about the case Thursday morning in Columbus. They're holding the news conference "due to a large number of interview requests," with a one-year anniversary approaching.